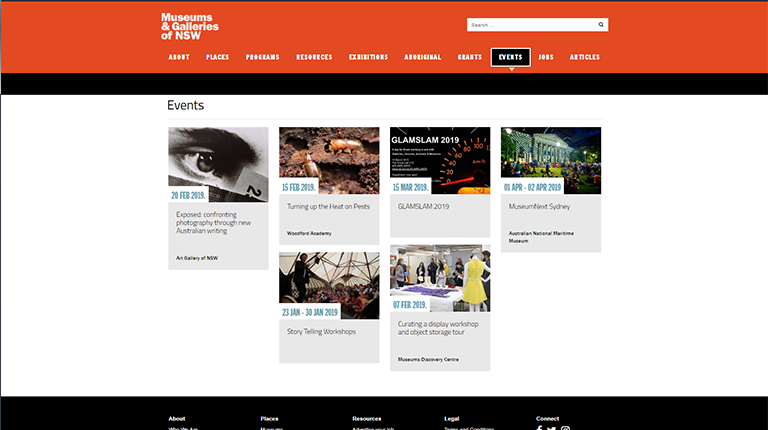 M&G NSW is pleased to announce that we have ported our website over to a new Content Management System (CMS), using WordPress. We are now able to make use of the vast array of Plugins that are available for WordPress, which will extend and expand the functionality of our website and assist us in delivering services more effectively. 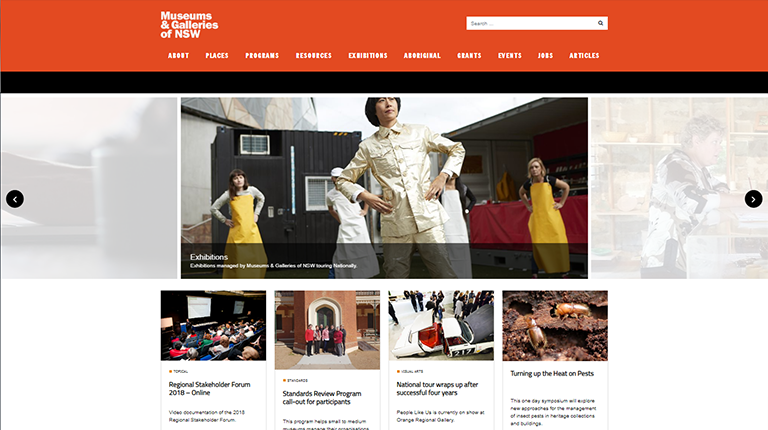 The new website has been designed with the needs of the sector in mind. We’ve simplified things to make it easier for new visitors and regular users alike to find everything they need. 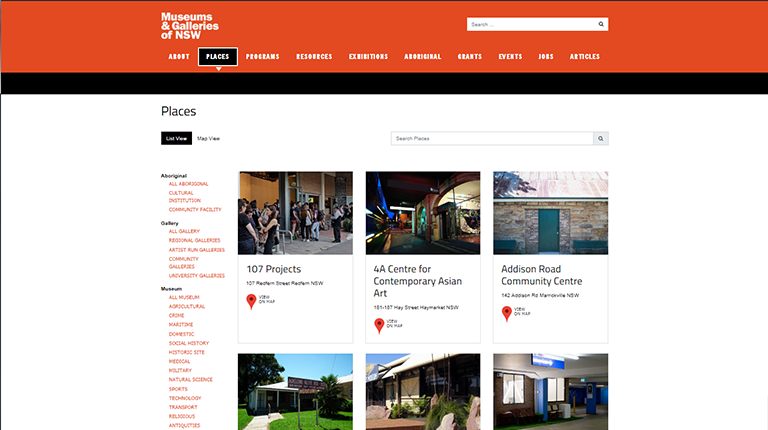 All the content from our previous website has been carried over so you will still be able to access our all resources, news and opportunities. If you have any ideas for how our website can better deliver to the sector, please contact us. We would like to thank Bitcraft for making this transition possible.